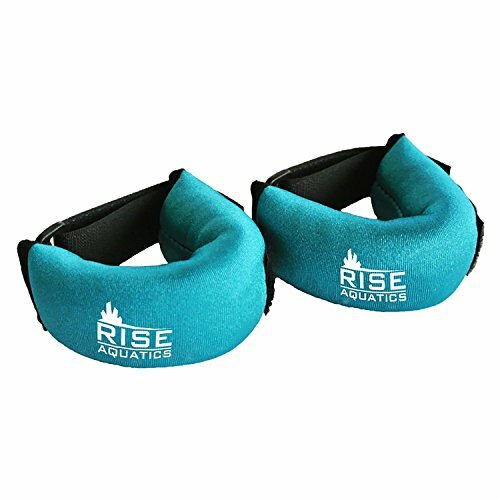 Add the RISE Aquatics Hand Weights into your workout routine to tone and tighten your most stubborn muscles. Total Combined Weight is 2 lbs. If you have any questions about this product by Rise Aquatics, contact us by completing and submitting the form below. If you are looking for a specif part number, please include it with your message. © 2019 - strongmanpictures.com. All Rights Reserved.